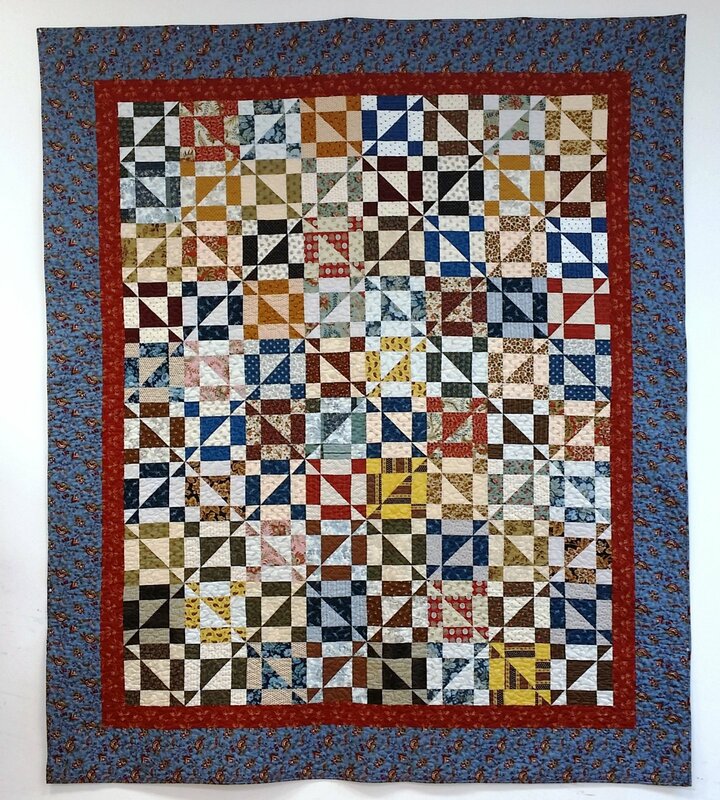 This creatively cut quilt is the perfect match for Layer Cakes or cut your 10" squares from fabric of your choice. You'll pair your 10" squares with a background color and then use an awesome cutting technique to form your 8" finished blocks. Once all blocks are constructed and rows begin to come together, it will magically make your 4-patch and pinwheel sashing!